Did you know that proceeds from My Olive Tree olive groves are donated to various humanitarian outreaches throughout the land of Israel and beyond? Americans heavily favor the Israelis over the Palestinians, 64 percent vs. 12 percent. This is the highest percentage of support for Israel since the Gulf War in 1991. Israel retains support across age demographics and political affiliation, though Republicans had a slighter higher positive view than Democrats. What accounts for this enormous popularity? Yes, it is true. 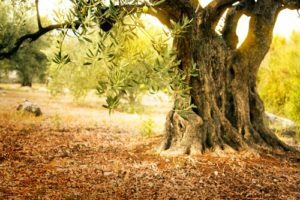 In fact, one of the most exciting aspects of My Olive Tree’s work in Israel is the fact that through the ongoing generosity of people around the world, we are able to contribute into the lives of so many that have so little. It is both rewarding and at the same time, very humbling. Last year, during Hanukkah, we took a team of representatives from My Olive Tree to visit our safe house in Israel. These specific homes are for young men and women who have grown up in Israel’s foster child program—a program that promises to care for these abandoned children until they are 18 years of age. Once they turn 18, however, they are on their own. Can you imagine? I know that many of you may share in their experience, but we have not. It is hard to believe that at 18 a young person would have no family, no guidance, and no encouragement. How many of them have gotten lost in the shuffle? How many have felt all alone and abandoned? On our visit, once the music had died down and the festivities were coming to a close, the mood became solemn as our safe house young people began sharing who they were and what their dreams of the future looked like. Many shared about their work in the Israeli military, as many are currently serving their required service. As they shared their stories, some horrifying, our friends began to cry. However, what they said in response to their tears is something I will never forget. It is through these touching words that the very heart of My Olive Tree is captured. Through My Olive Tree, we all have a chance to be a part of the physical restoration of Israel, a land that has been torn apart over the years because of war, famine and despair. With every tree, grapevine and King’s Valley sponsorship, we are showing the people of Israel just how much we care about them, love them and stand by them, and show how much we believe in the land’s right to exist and flourish. Through partnering with various organizations in Jerusalem, as well as neighboring cities, we have met so many tremendous people— young and old alike. We have danced with Holocaust survivors, who by many standards would seem that there were no dances left to dance. We have painted homes of the impoverished who were so generous to give us their love and blessings… that it would seem that they were wealthy beyond words. We have hugged the necks of orphans whose surrogate mothers stand proudly by, as if approving of their own flesh and blood. We are constantly amazed! Each time we visit Israel, these phenomenal people, who endeavor to live and to love despite their circumstances, inspire us. So many people ask us on a daily basis, why they should support My Olive Tree, and for us the reason is abundantly clear. 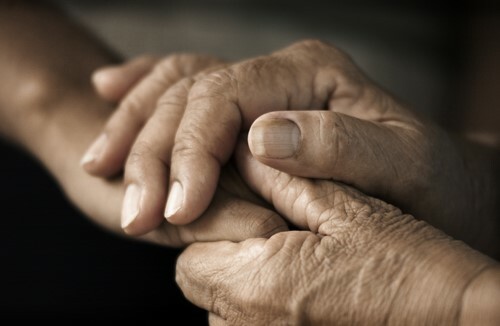 Each beat of the brokenhearted is the very rhythm that sets our work in motion every day. 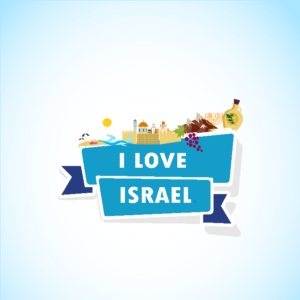 Won’t you join us in making a difference in the lives of Israeli citizens who are in desperate need of hope? Contact us today at My Olive Tree.com.